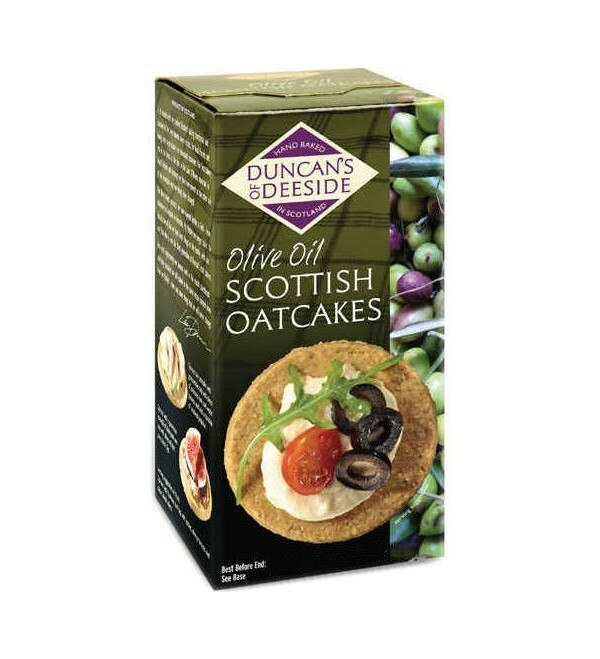 Duncan's of Deeside oatcakes are as versatile as they are extremely tasty. 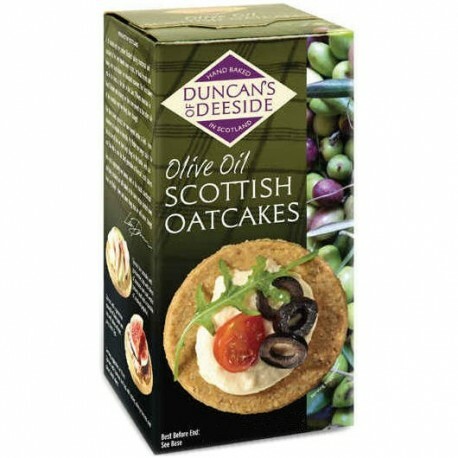 Traditionally in the Highlands of Scotland oatcakes were served with every meal. For a crunchy change try them with breakfast, lunch or supper. They are perfect with sweet or savoury toppings, fish and meat dishes, soups, cheese, preserves and honey.